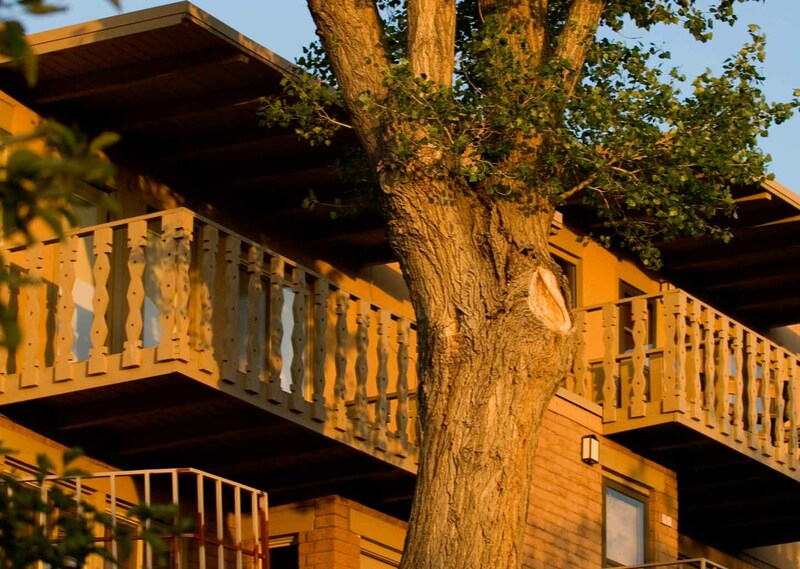 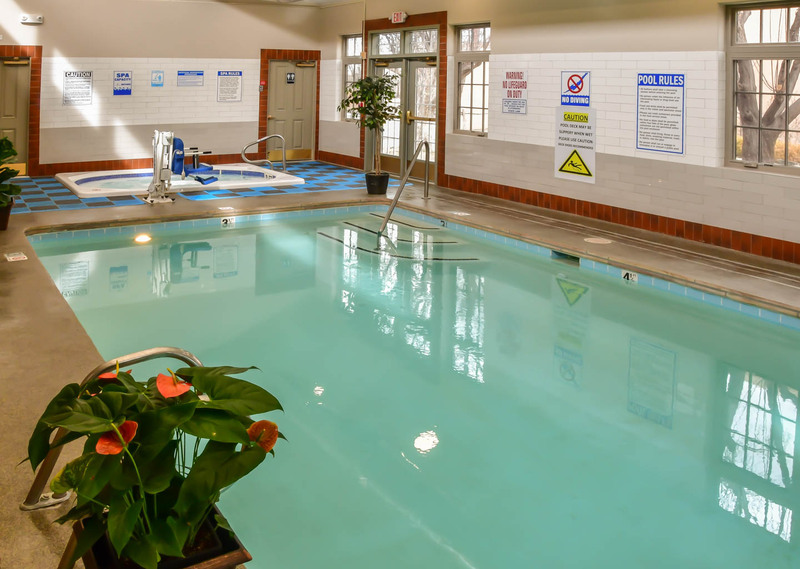 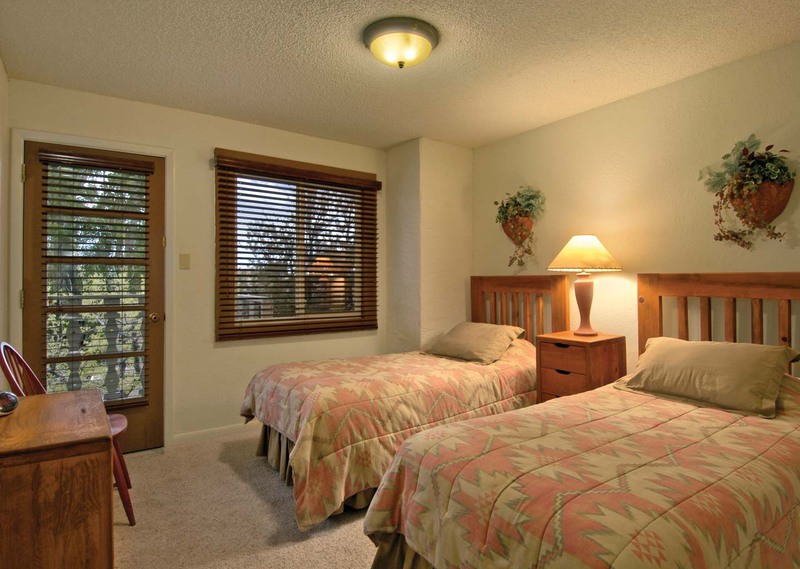 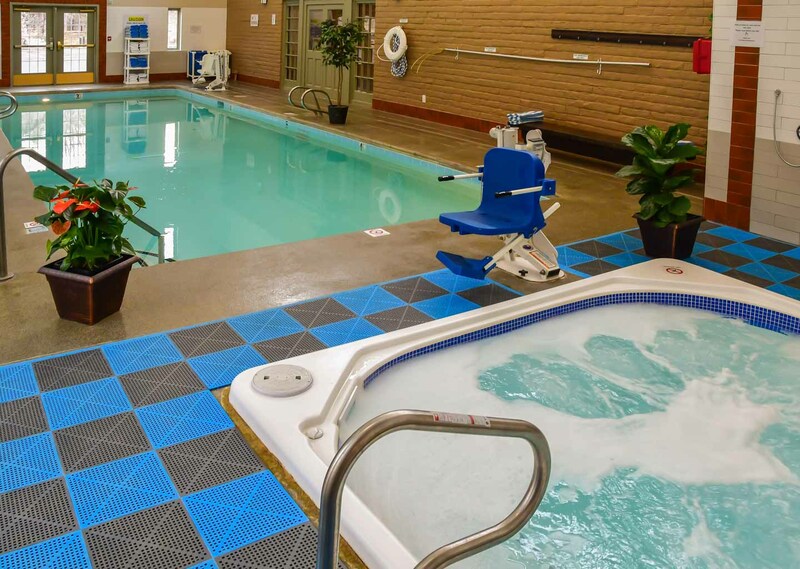 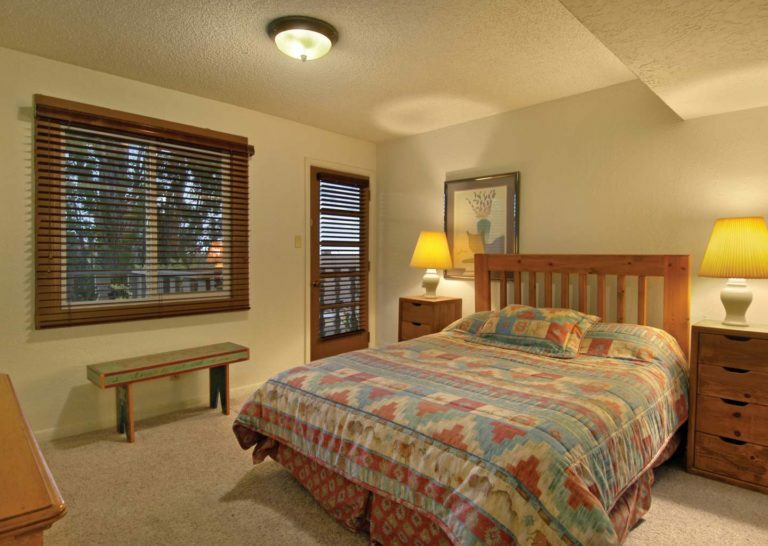 You won’t want to leave once you check into this relaxing standard condominium. 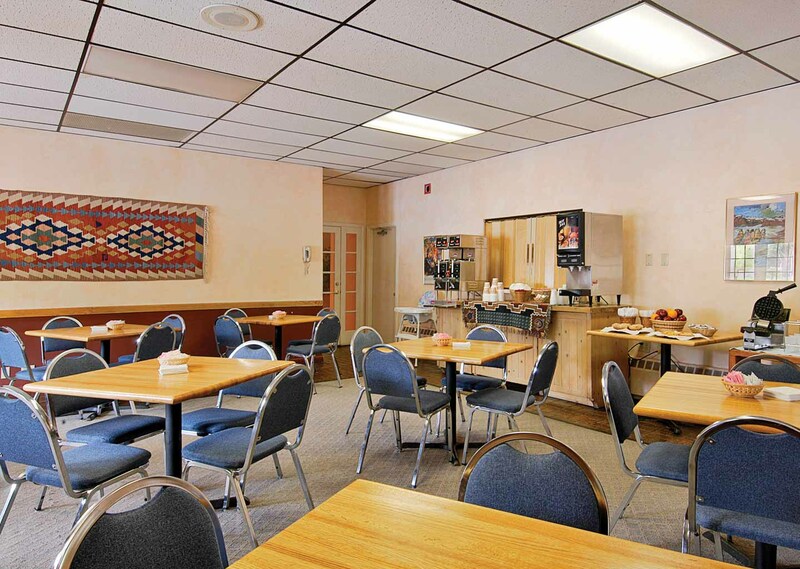 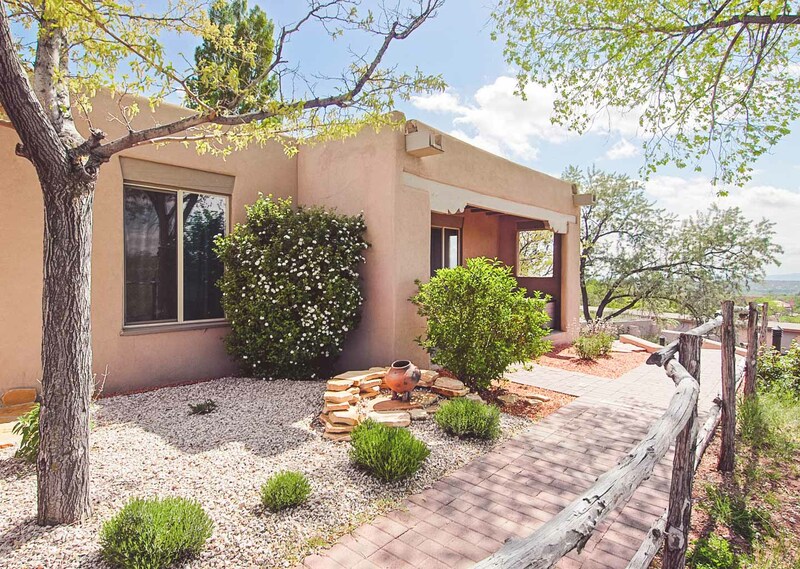 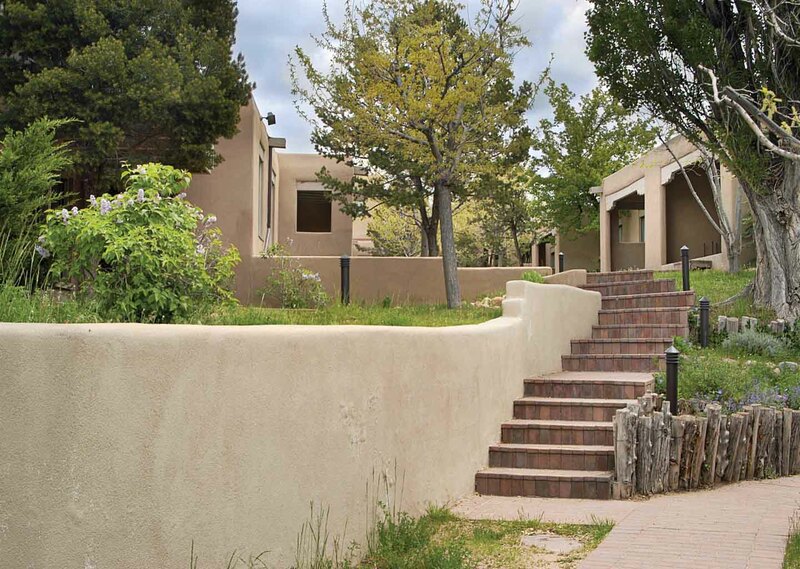 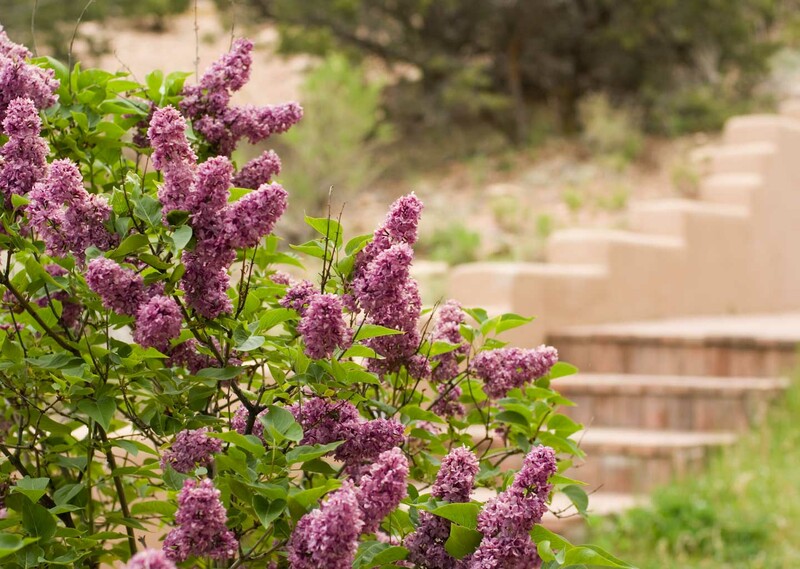 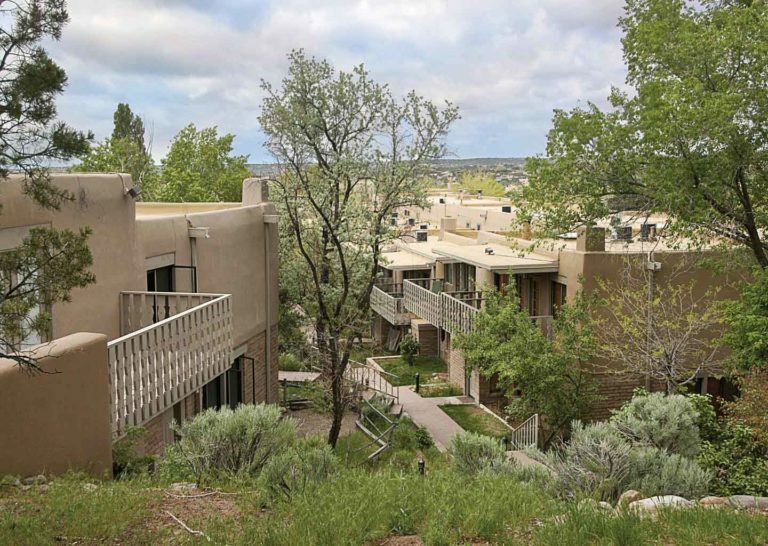 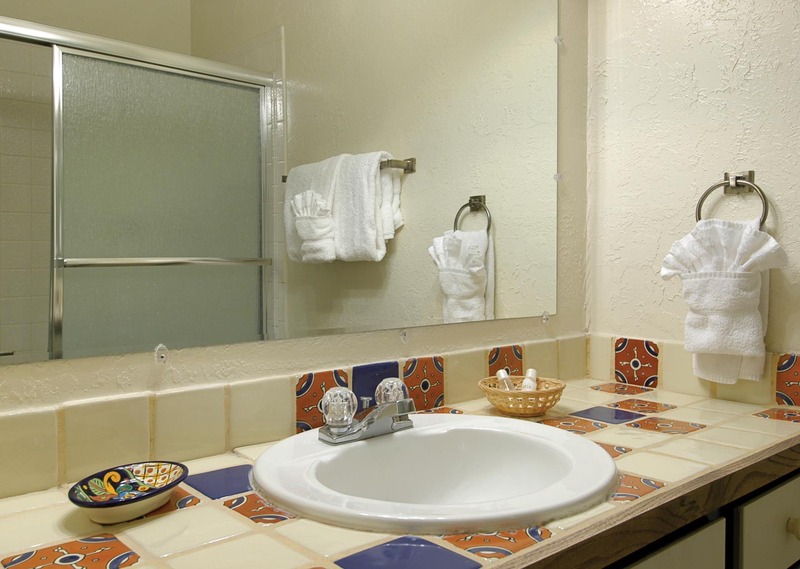 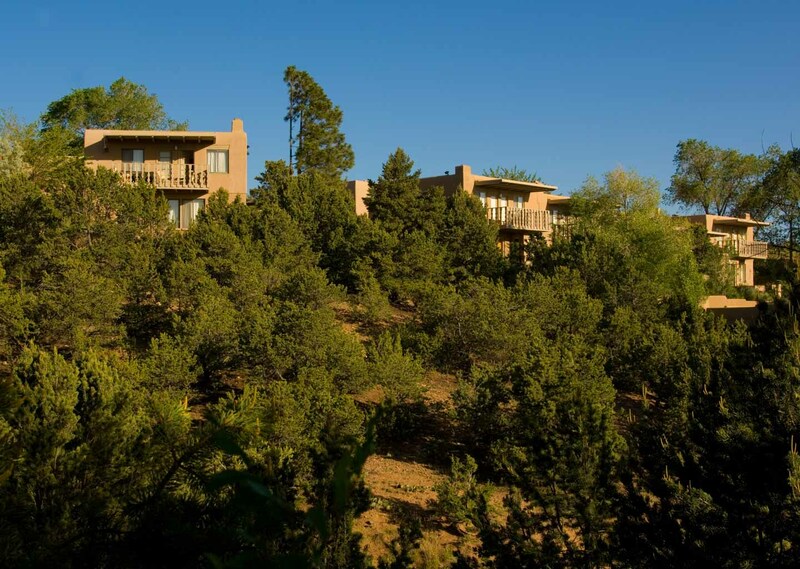 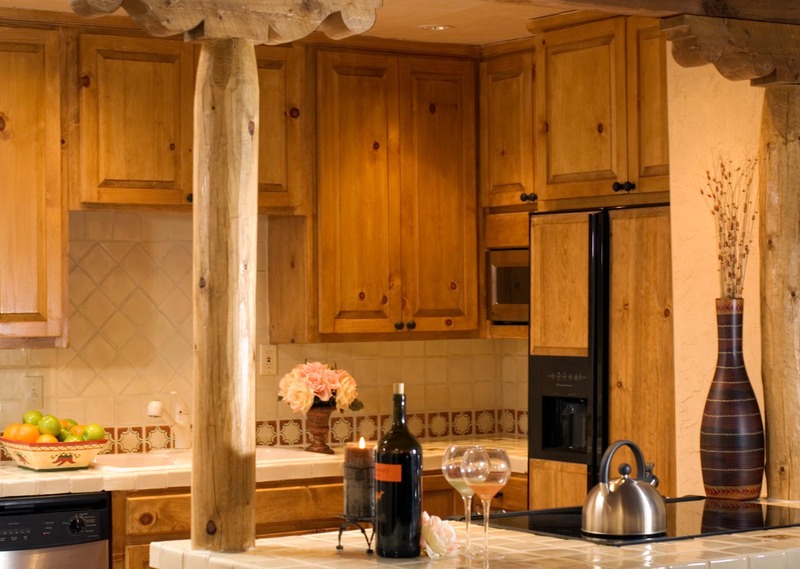 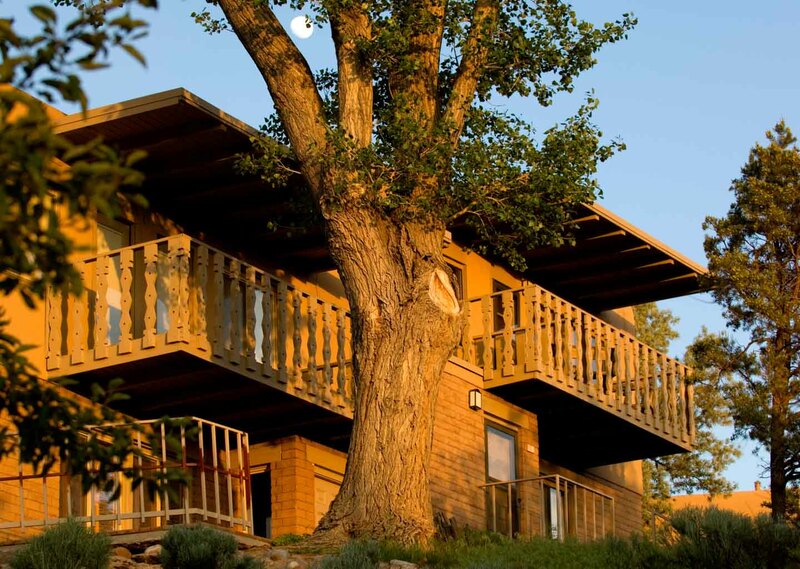 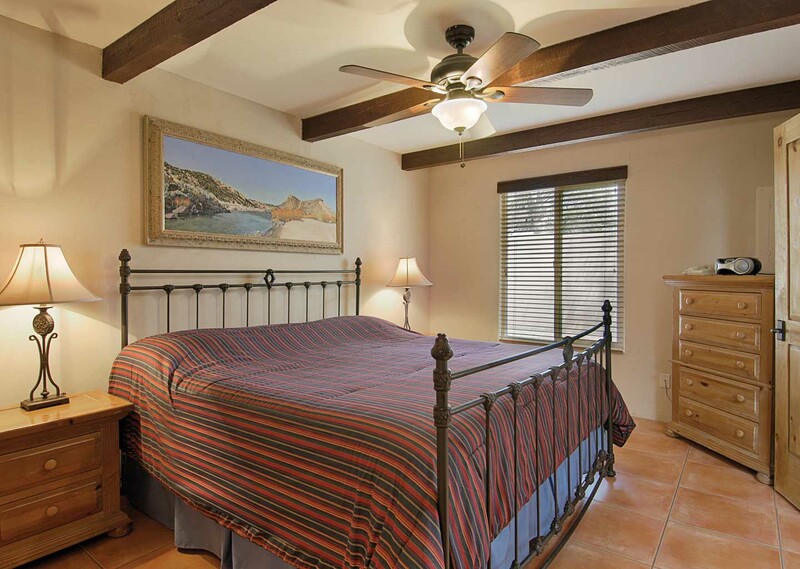 This restful home-away-from-home is perfect for launching any Santa Fe adventure. Features include a full kitchen, spacious living and dining areas, and a private patio. 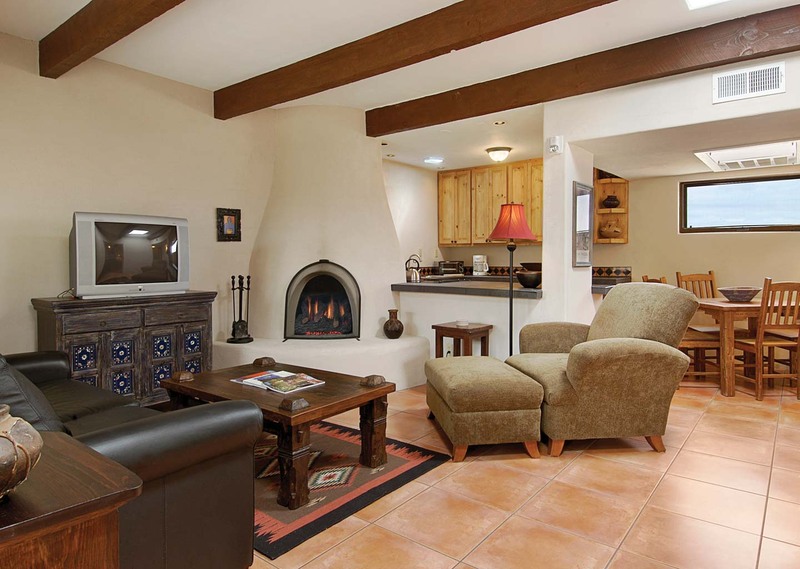 May include a fireplace.